This webinar will be based on research done by The Hackett Group on procurement’s key issues, and will (unsurprisingly) focus on transformation, intelligent automation, and visibility. More compelling is the case study offered up by Brookdale Senior Living: applying “assisted sourcing” in an assisted living context. 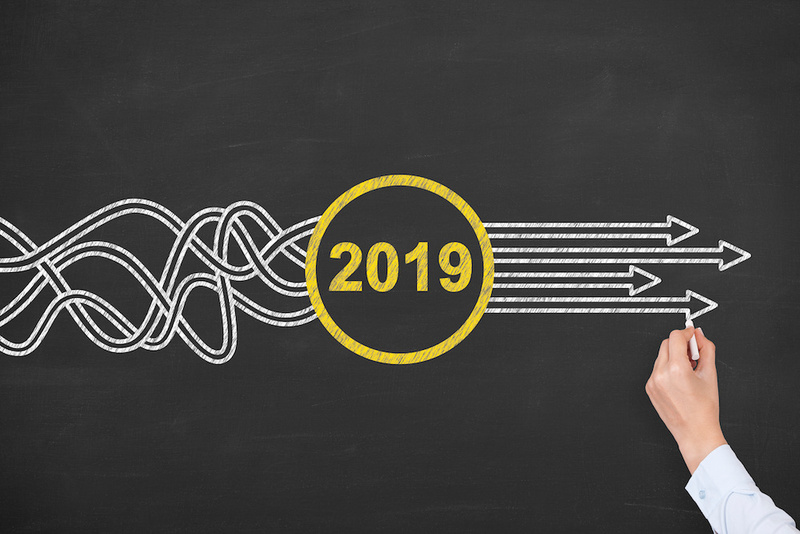 In a different approach to looking at the year ahead, this webinar will introduce the likely impact of regulations and the speed of ecommerce in 2019. The team from Ardent Partners will address the concerns of both procurement and finance. Will they overlap or conflict? Only time will tell. In this webinar, Elba Pareja-Gallagher, transportation finance professional and social impact entrepreneur, will share her top leadership lessons of 2018. If you are in a leadership position, the time is ripe for setting your personal development goals for the new year. This webinar will get you on your way.